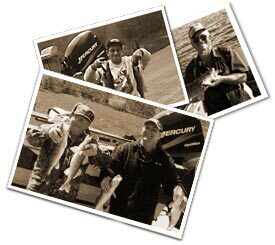 For the past 33 years I’ve been taking clients, no make that new and old friends, fishing in the states of NY, PA, OH, IN, IL, IA, MN, SD, ND & WI. We’ve had an absolute blast, catching both great quantities and sizes of fish! I have also had some epic failures, but that’s just fishing. Now it’s time to cry uncle. After 2 back surgeries, 2 complete hip replacements and a knee soon to come, I’m just plain running out of gas. I had a great time and would do it all over in a heartbeat. I want to thank each and every one of you for sharing my boat! I hope that each of you may have learned a thing or two that will make you just a little bit better at fishing. Take care and good fishing!